G104 – Language should be simple, clear, uses the active voice and uses positive phrasing. Language should be simple, clear, uses the active voice and uses positive phrasing. The use of simple language in a user interface for older adults, is important for a good understanding, otherwise they may have difficulties in the interpretation. 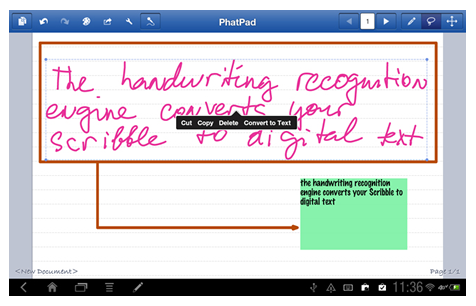 An user interface example with simple language. Communication, Content, Elderly, Design, Language, Layout. The older adults may suffer of physical impairments causing a diminished of motor capabilities in particular stiffening of the joints and arthritis, reducing the ability to cope with fast repetitive movements. Due to this factor repetitive actions should be avoid. 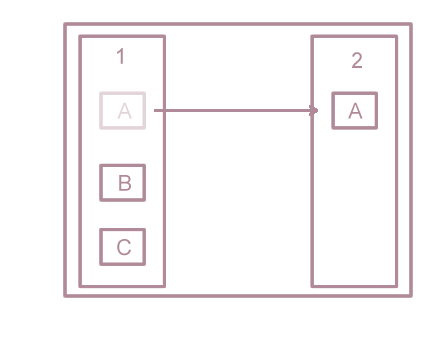 The movement of the objects A, B, C from container 1 to container 2 is an example of a repetitive task. G74 – Provide a cursor showing clearly the selected target. It should be obvious to older adults what can be selected and what cannot. Provide a cursor showing clearly the selected target. It should be obvious to older adults what can be selected and what cannot. 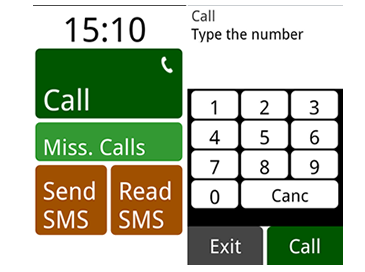 Older adults tend to lose attention frequently, so in a user interface it is important identifying which element on the screen is being currently selected. Older adults also presenting a reduced working memory causing difficulty in the tasks that involving reasoning, which include the ability to understanding what the user can and cannot do, and the ability to remembering the steps required to complete a task. Because of this, in a user interface should be obvious what can be selected and what cannot by older adults. 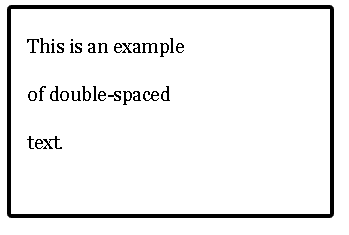 This example uses a yellow highlight to distinguish the selected item in the menu.